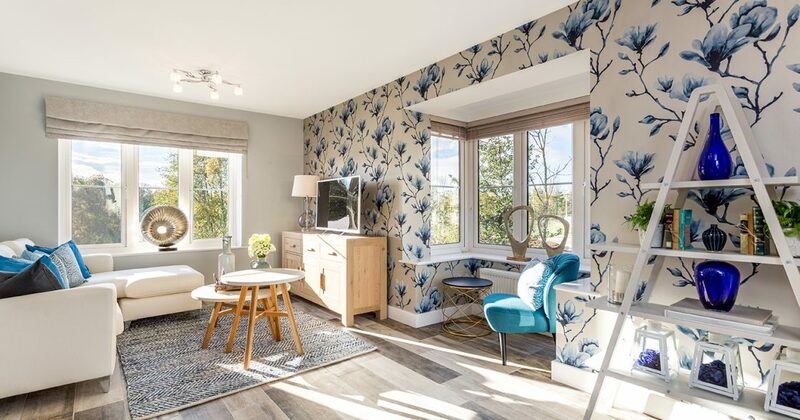 Local independent house builder Devonshire Homes is inviting potential home owners to an exclusive sneak preview of the homes to be built in the final phase at its popular Bovey Tracey site, The Tors. 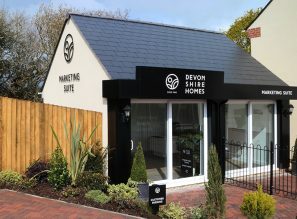 The special ‘Site-Seeing’ day on Saturday 27th January, 10am to 4pm, will give Bovey Tracey house hunters an exclusive guided tour of the development by Devonshire Homes’ staff and a chance to view the build progress of the final phase of homes. 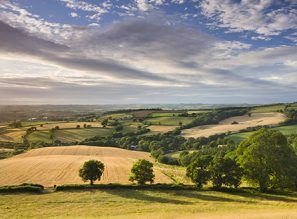 Devonshire Homes has just released nine properties at its sought-after new homes development, The Tors, on the edge of Bovey Tracey. The Tors is a collection of two, three, four and five bedroom homes located on the edge of Dartmoor National Park, within easy reach of the English Riviera and Exeter. The town of Bovey Tracey is bustling, with a close-knit community and plenty of amenities as well as being conveniently close to the major commuter routes of the A38 and the M5. Prices currently start from £229,950 for a freehold two bedroom house.